Projects that support Victorian migrants and refugees to develop startup businesses are being sought as part of LaunchVic’s third round of funding. The Andrews Labor Government’s AU$60 million startup fund, LaunchVic, today unveiled its new forward plan and announced it will encourage more migrants and refugees to get involved in Victoria’s startup sector. Some of the world’s most successful and innovative companies have been started by immigrant entrepreneurs including Tesla, eBay, Google and Victoria’s own Kogan. Research shows that migrants and refugees are twice as likely to start a business as those born locally and are more willing to take business risks – meaning they are perfectly suited to the startup world. LaunchVic will invest between AU$50,000-$500,000 per application for organisations to deliver quality educational, acceleration, incubation, mentoring or other programs for Victorian migrants and refugees. The Labor Government established LaunchVic in March 2016. It has since held two successful funding rounds and invested in 26 projects that will help grow Victoria’s startup sector. LaunchVic has refreshed its focus for the next two years to ensure it is meeting the needs of the startup sector and addressing market failures. This means higher quality startup founders and a stronger investor community. 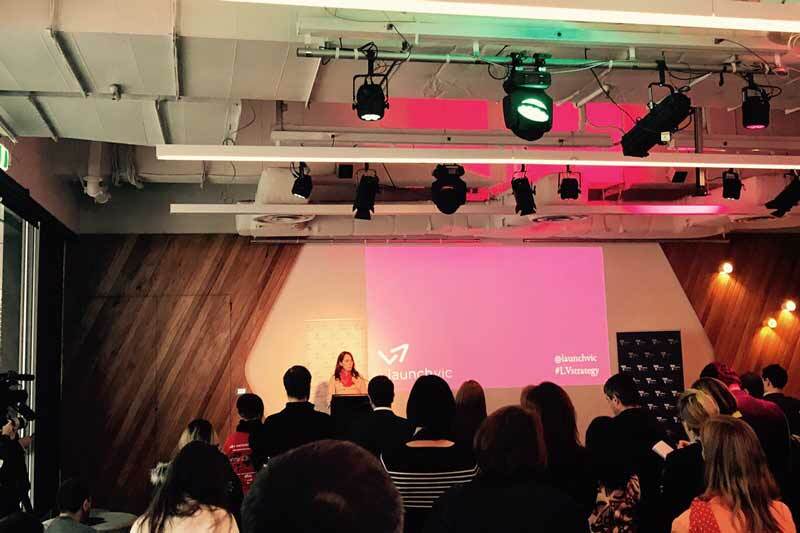 “It’s very clear what we need to do if we are to grow the potential we have right here on our doorstep and position Victoria as a global ecosystem,” said LaunchVic CEO Ms. Kate Cornick. Applications for Round 3 funding open on 1 June 2017 and close on 5 July 2017. Funding guidelines and more information is available at launchvic.org.